very cool and en excellent discount, thanks! Awesome deal. It’s a great idea too. What a fun, creative idea! 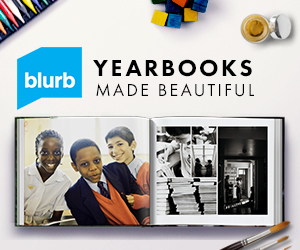 Yearbooks make great keepsakes for your children. I always tried to buy my kids one when they were in school. I know they look back and laugh at all the photos and things the kids wrote. How wonderful that you can create your own. I hadn’t thought about that. I would love to have one of these to gve to friends wih kids. This sounds like both a great deal and a great idea for school aged kids and schools as fundraising dedvices. This is such a great deal and I am going to look into it. I will tell my sister because my niece is graduating this May and this could really help out!